A Star is… Spiked? Or is it Argo-ed? There are always snubs on Oscar nomination day. Some snubs are bigger than others. Because they’re so unexpected. This year’s #1 Oscar snub is Bradley Cooper for Best Director. 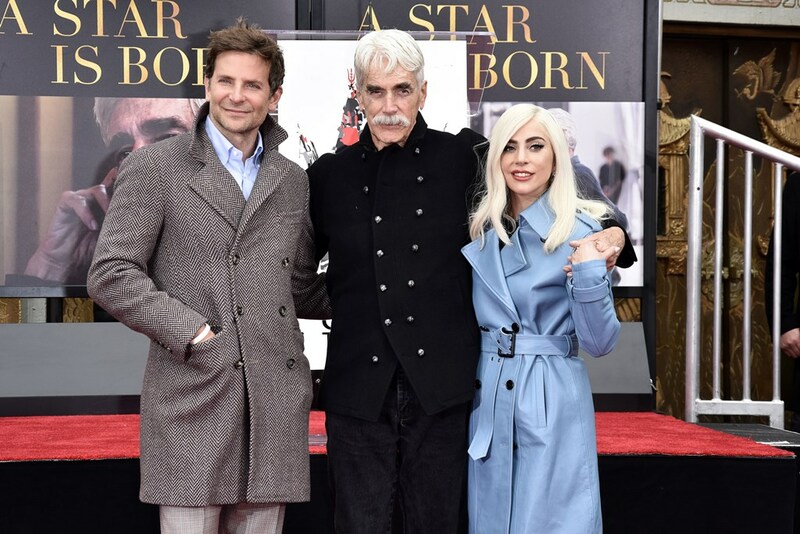 And yet, it was not a bad morning for A Star is Born. ASIB earned 8 nominations, including Best Picture, tied with Vice for second-most nominated film after Roma and The Favourite. That’s amazing by any standard. It’s amazing to direct your very first feature film and have it go all the way to stand among the Best Picture candidates. "It's such a personal art form, and it doesn't really belong to us once we put it out there." Still. Maybe… in the end… this might work out for Bradley Cooper? Bradley Cooper was part of award season that year with Silver Linings Playbook (8 Oscar nominations), nominated for Best Actor. He was interviewed on The Today Show about Ben Affleck. His response was that Ben “got robbed”. Coop, then, of course, understands how the situation can change during award season. Like Ben Affleck, he too has directed a Warner Bros film that is contending for Oscar that is coming off an alleged snub – at least that’s how many people are referring to A Star is Born only winning one award on Sunday night. It’s not impossible for the ASIB campaign team to turn that perceived “snub” into an advantage, if they play it right. Bradley Cooper may have gotten Spiked. But there’s a chance he could also be Argo-ed. Everything gets reset from here. I can’t wait to see what these campaigns are going to look like. And is this the push Coop needs to turn himself back into Jackson Maine? !